The story of six generations of the McCullough family taming Texas and building their fortune. The Sun follows three members of the family each with a different flaw. 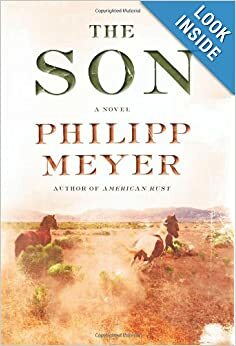 While I enjoyed the book I would have preferred if Meyer told each story in more detail. Every time I get invested, he changed stories.